Want to learn more about B2C marketing? We have all the information you need for connecting with your consumers, and connections to marketers who can help you. 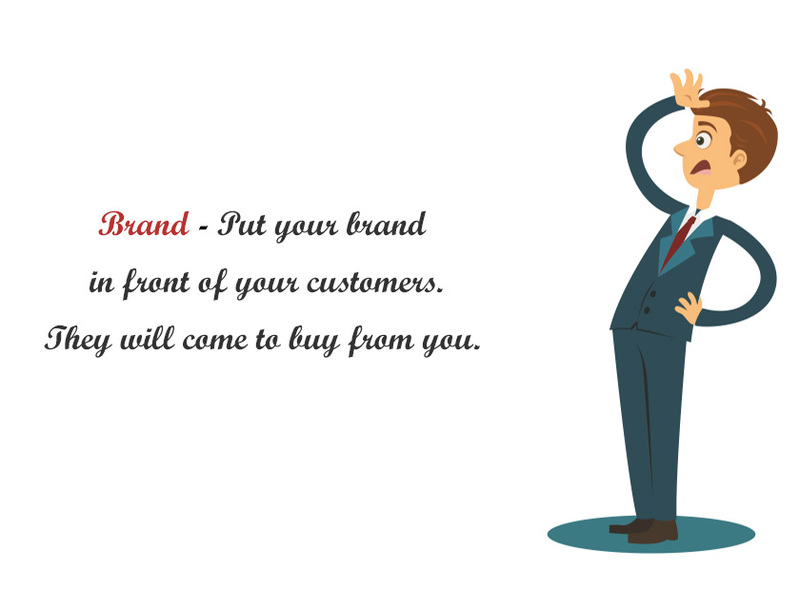 Why is branding important for a small business? Author Team YomillioPosted on October 28, 2017 Categories Branding, SMETags b2c marketing, brand buildingLeave a comment on Why is branding important for a small business?